Attitude has no age! 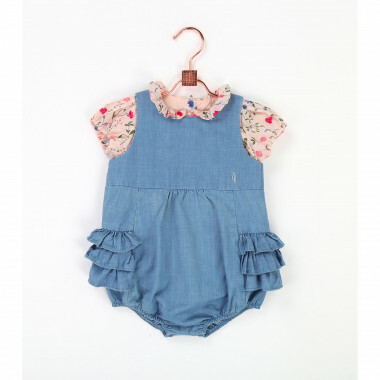 Whatever style your precious little one favours, at Kids Around you’ll find the perfect kids wear to express it. The autumn/winter and spring/summer collections of our fashion kidstore are a faithful reflection of the latest trends on the catwalk, allowing every child to shine. Kids can learn to stomp their feet with Timberland, a brand that provides the freedom of movement that they need for a thousand adventures.  Billybandit, on the other hand, will make them feel like modern superheroes. 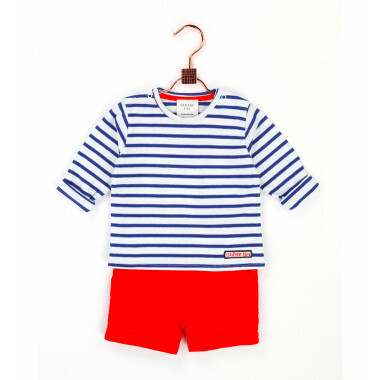 Practical, functional and overflowing with colour, their kids clothes designs make a bold statement. 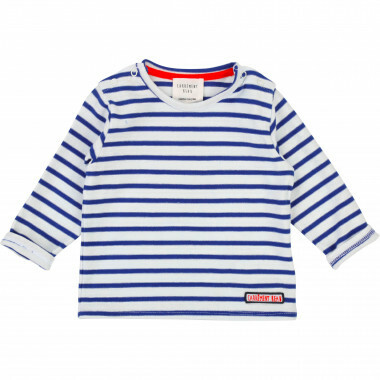 The cool, rocker style of Zadig & Voltaire will be just what kids need for a day out. 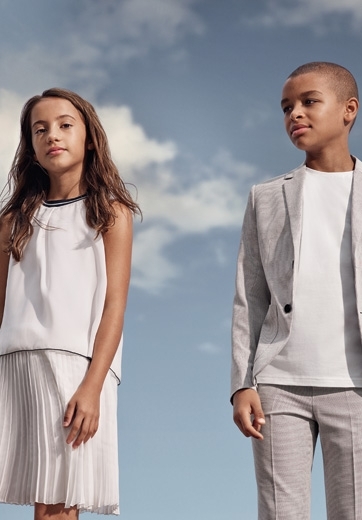 These sweaters, blazers and jackets are as unique as the children who wear them. For those who dare, the Little Marc Jacobs kids clothes on sale are a breath of fresh air with an unmistakable New York vibe. The DKNY kids designer clothes also give off the energy of the Big Apple and are sure to become a favourite in any child’s wardrobe. Add any of the Carrément Beau garments to that wardrobe and the “wow!” effect is guaranteed. 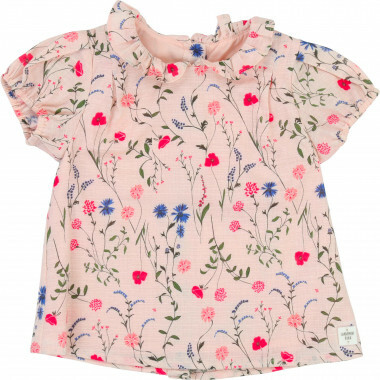 And if you really want to dress to impress, then combine the boho-chic style of these children’s designer clothes with the original designs by Billieblush featuring their unique, handmade details. And what about special occasions? The Boss formal wear offers an elegant, sophisticated style that, if combined with the monochromatic minimalism of Karl Lagerfeld, allows you to create an exclusive look that will grab everyone’s attention!